Liz as a consultant to the firm practising in company and commercial law. 2002 with City law firm Middleton Potts. She returned to Cardiff to join M& A solicitors (now Acuity Legal) where she was involved in high quality and complex corporate transactions including airport acquisitions and AIM listings. 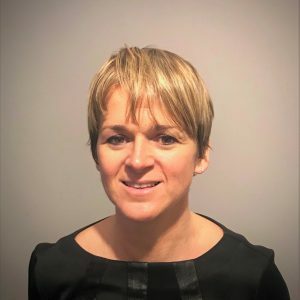 Liz added to the variety of her specialist work at SRBlegal where she was a partner until she left following its takeover. Subsequently Liz worked at commercial law firms, Capital Law and Thomas Simon, both based in Cardiff. As a result Liz has dealt with a very wide spectrum of high level company and commercial law issues. In what spare time Liz has she keeps fit with karate and enjoys socialising with family and friends.